“…I am driven by creative 'out of the box’ design solutions & applications in architecture, life, thought and experience. Welcome to Mark Gouws Architects. 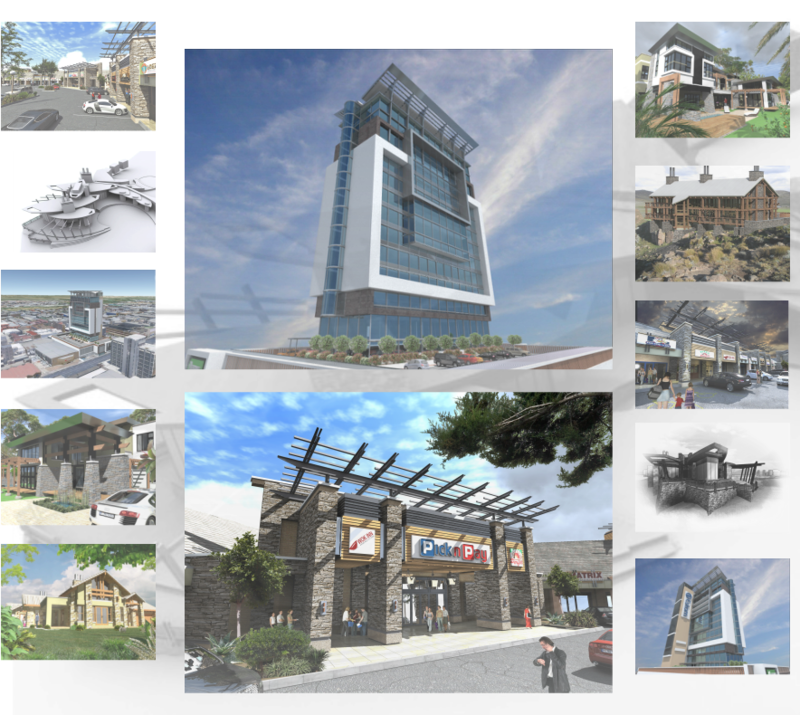 As a young and dynamic multi-disciplinary firm of architects and project managers, Mark Gouws Architects handles complex, and challenging projects from inception to completion. Our staff are drawn from diverse disciplines with a pool of skills and expertise. We operate on a holistic level, combining honesty and integrity, assuring you, that you are dealing with architects of repute. The company is managed by a capable team of professionals who operate under the creative leadership of Mark Gouws. We believe in the power of partnerships and form relationships with “best of breed” companies in engineering, design, project management, urban planning and other core construction industry related specialists who are all inspired by green and sustainable development principles. With active projects in Nigeria and Mozambique since 2007, Mark Gouws Architects is growing our competitive edge through experience in Africa in all areas of Architecture. 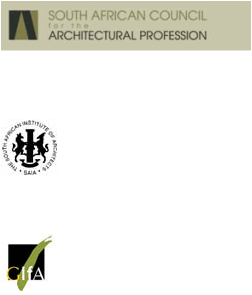 Mark Gouws Architects was founded in 2001, is a member of the South African Council for the Architects Profession (PrArch: 6319), the Gauteng Institute of Architecture (GIFA: 6971) and the South African Institute of Architects (MiArch Corporate: PG3543). To become market leaders in Africa, by anticipating and servicing the needs of clients. Striving for quality, efficiency, integrity and reliability. Mark Gouws is a ‘registered competent person’ in terms of regulation SANS 10400XA. In terms of regulation SANS 10400XA, the client is required to appoint and maintain for the full duration of the project the appointment of a ‘registered competent person’. The ‘registered competent person’ is to oversee and certify compliance of regulation SANS 10400XA and advise directly to the client. Not all architects are registered as ‘competent persons’. To ensure the best solutions for our clients, whether commercial, industrial or residential, while maximising the best return on their investments. With our insightful, discerning and sound approach to all of our projects, we will be the Award Winning Architects of Choice for the Residential, Leisure, Retail and Commercial Industries World Wide. To Create "Structures" that "Heal".